A filmmaker with BBC News, whose documentary work helped spread awareness of the dolphin hunt in Taiji cove, says that he is currently being detained at Osaka airport, accused of being an eco-terrorist. In post on his Facebook page, Martyn Stewart writes that he is waiting on an appeal from the high minister regarding his entrance into the country, and that his treatment has been "nothing short of criminal." 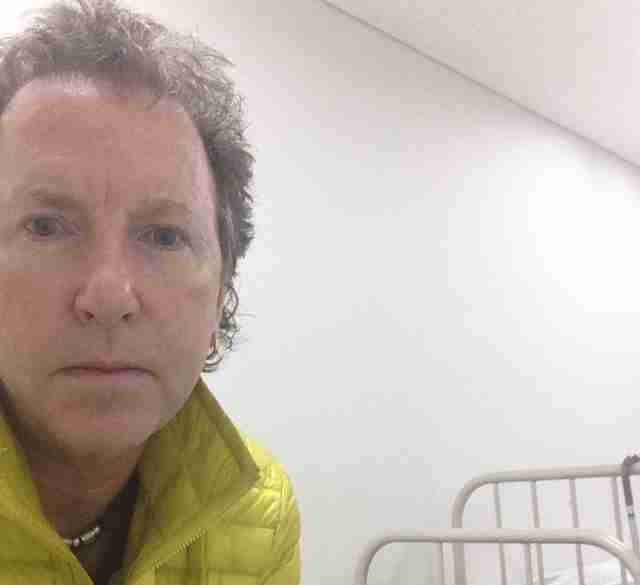 "I am locked in a cell room at Osaka airport waiting on an appeal to the high minister regarding my entry into Japan," writes Stewart. "I'm accused of being sea shepherd and an Eco terrorist, my footage is not liked in Japan apparently and I have been accused of assaulting members of the public. 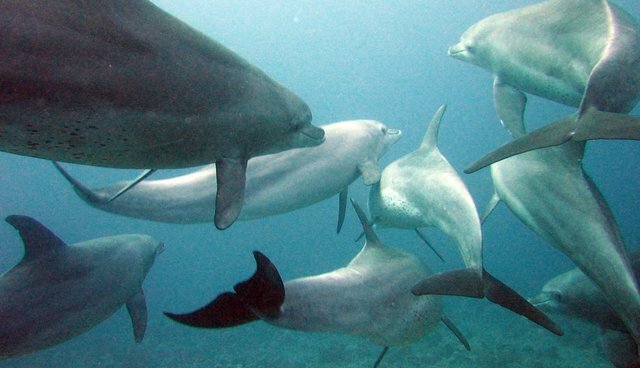 "In 4 years of being here for the dolphins I have maintained the law and abided by their rules. My words and pictures did the rest. The government of Japan will do anything to protect the rights of the fishermen of Taiji and the barbaric treatment of the animals involved." Last year, Stewart released "Dawn to Death --The Dolphins of Taiji," a documentary critical of the dolphin drive hunt. While it remains unclear on what grounds Stewart is being detained, this wouldn't be the first time Japanese officials interfered with people capturing footage from Taiji's infamous cove. Last year, a Sea Shepherd volunteer was arrested while attempting to film dolphins being transferred into holding tanks. Prior to the work of documentarians exposing the annual dolphin slaughter in Taiji, it was largely unknown outside of Japan. Coverage by Stewart and others has been instrumental in bringing the dolphin hunt to international attention. Dolphin roundups and slaughter -- brought powerfully to the public's imagination by the Oscar-winning documentary "The Cove" -- happen every year in Japan. You can sign our petition to end the brutal hunt here. You can also visit Sea Shepherd's site to learn more about the problem -- the organization has many ways you can help, from volunteering to simply spreading the word on Facebook and Twitter. Sea Shepherd also encourages concerned citizens to call and write to the authorities in Taiji as well as the Japanese Embassy in your country, the U.S. Embassy to Japan, U.S. and Japanese Ambassadors to the UN and the U.S. Senate members of the Committee on Foreign Relations, among others -- all of their contact information is on this page. Another group involved in the issue is Earth Island Institute's Save Japan Dolphins.